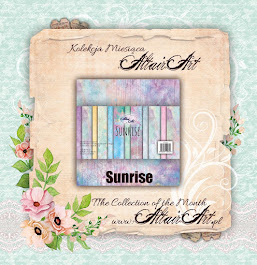 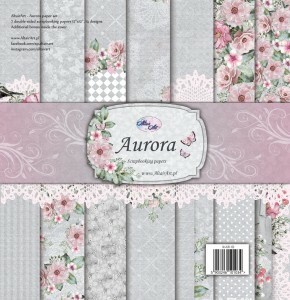 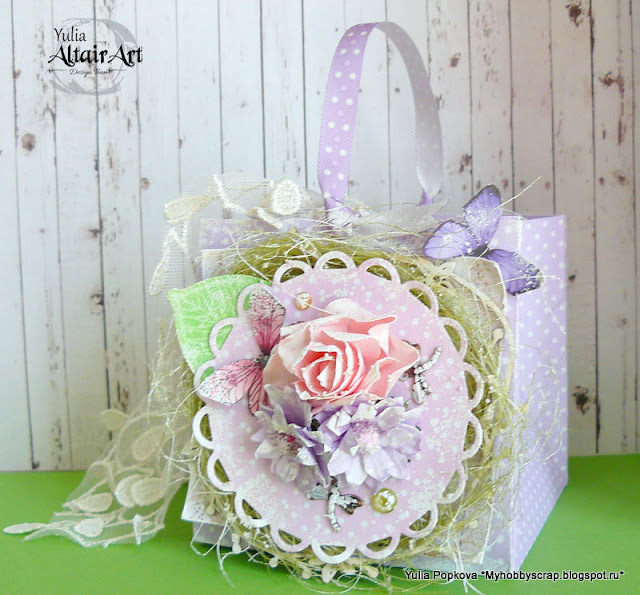 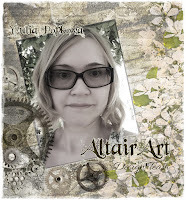 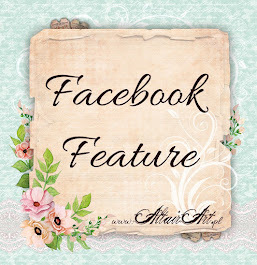 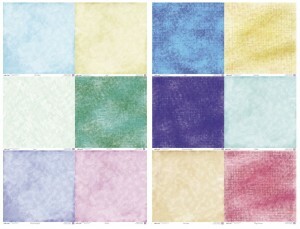 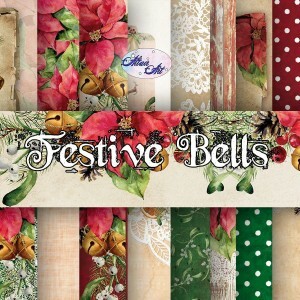 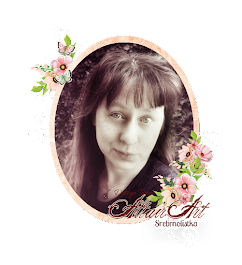 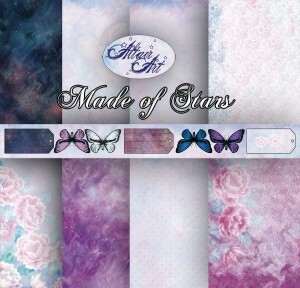 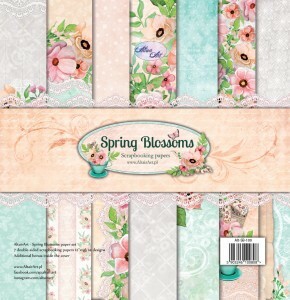 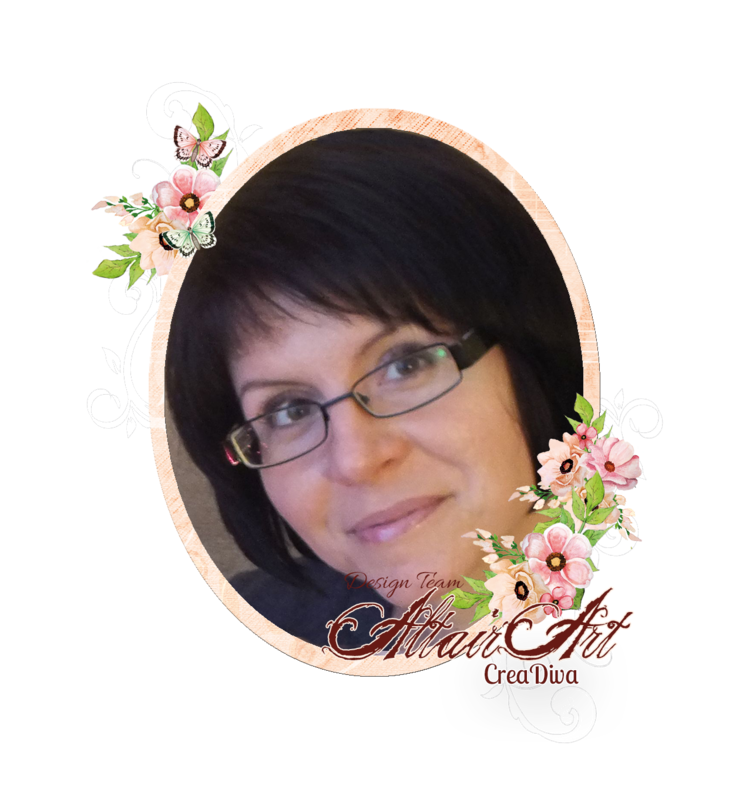 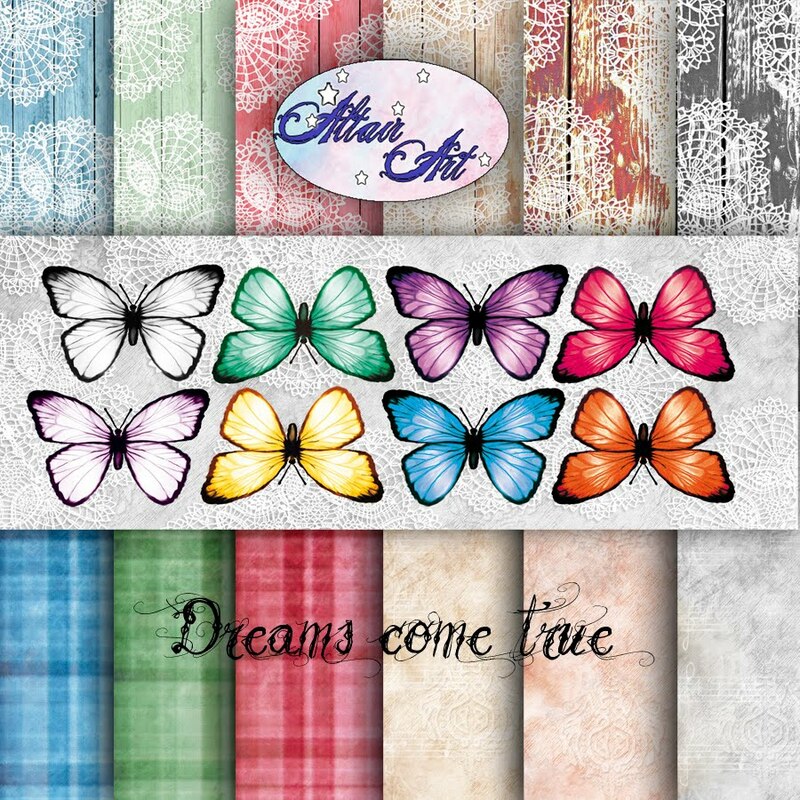 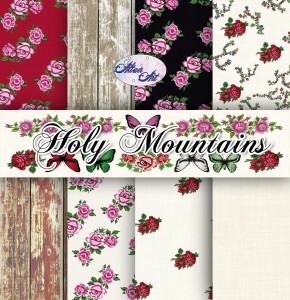 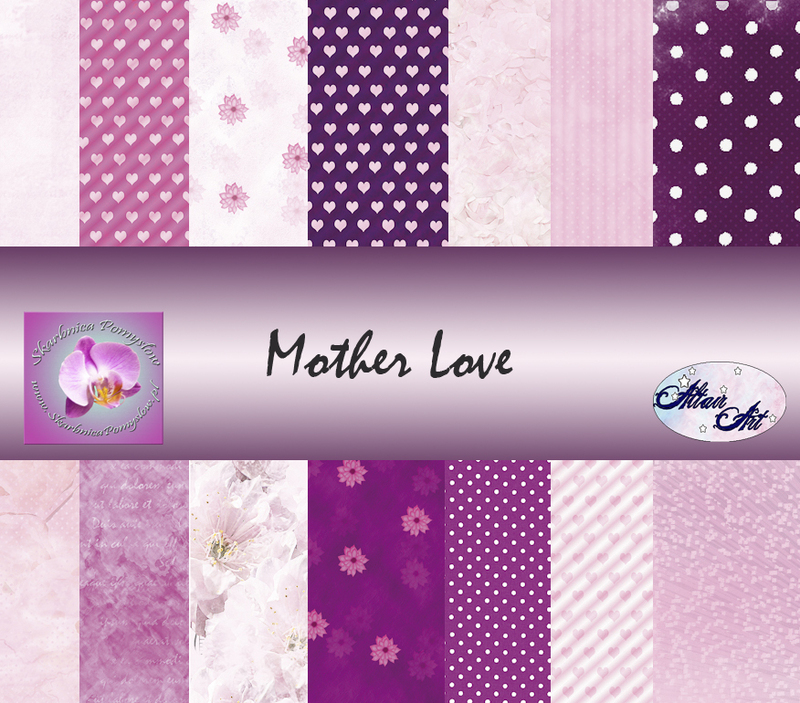 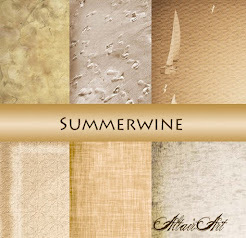 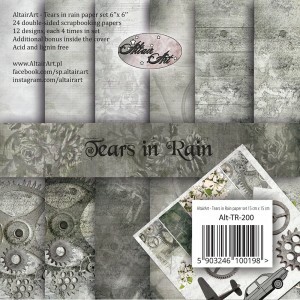 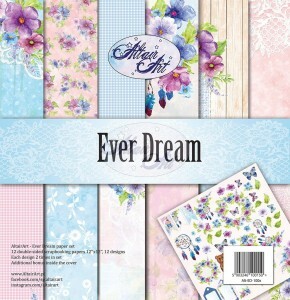 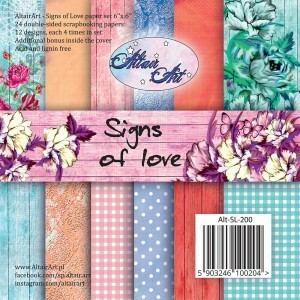 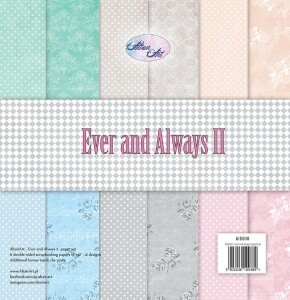 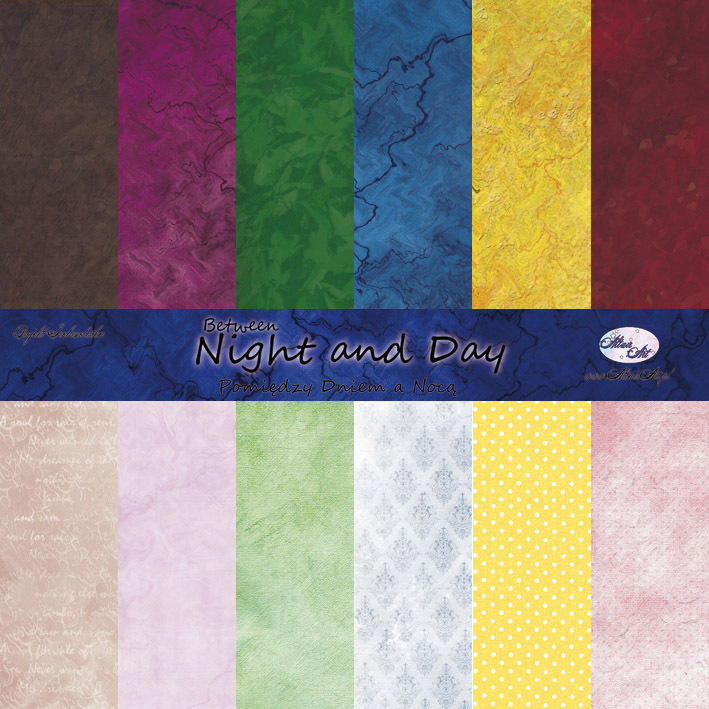 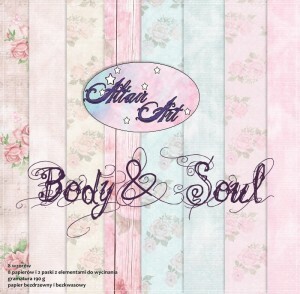 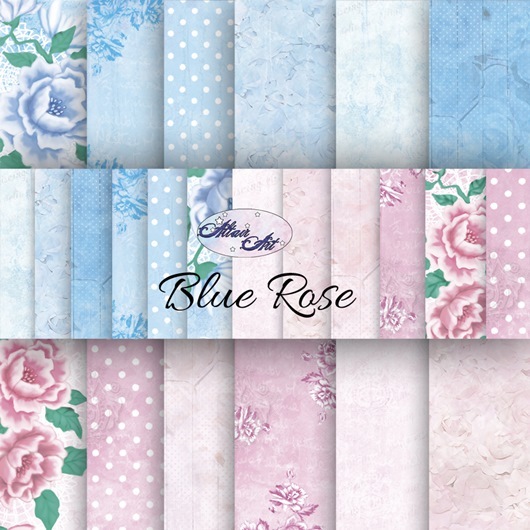 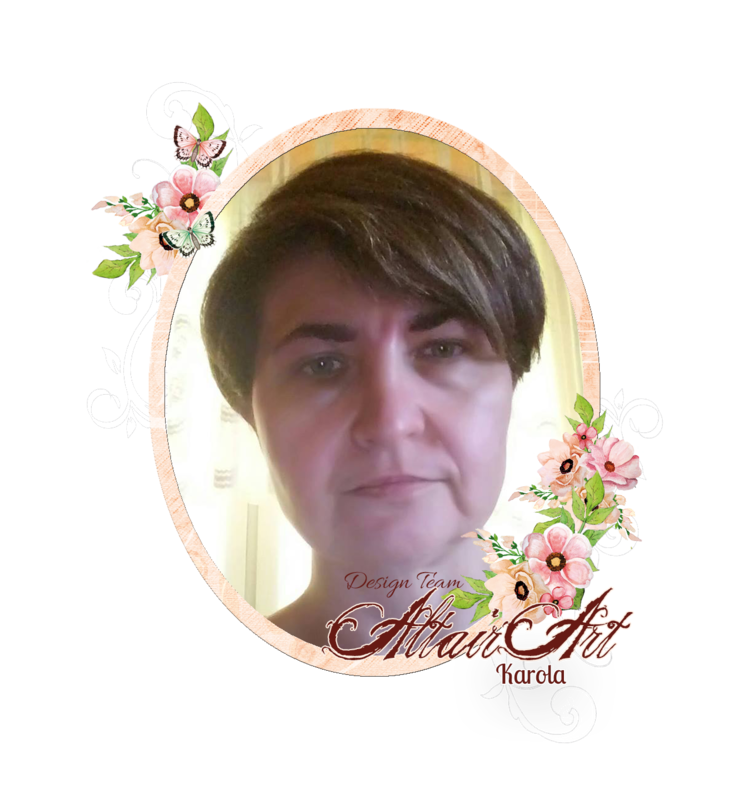 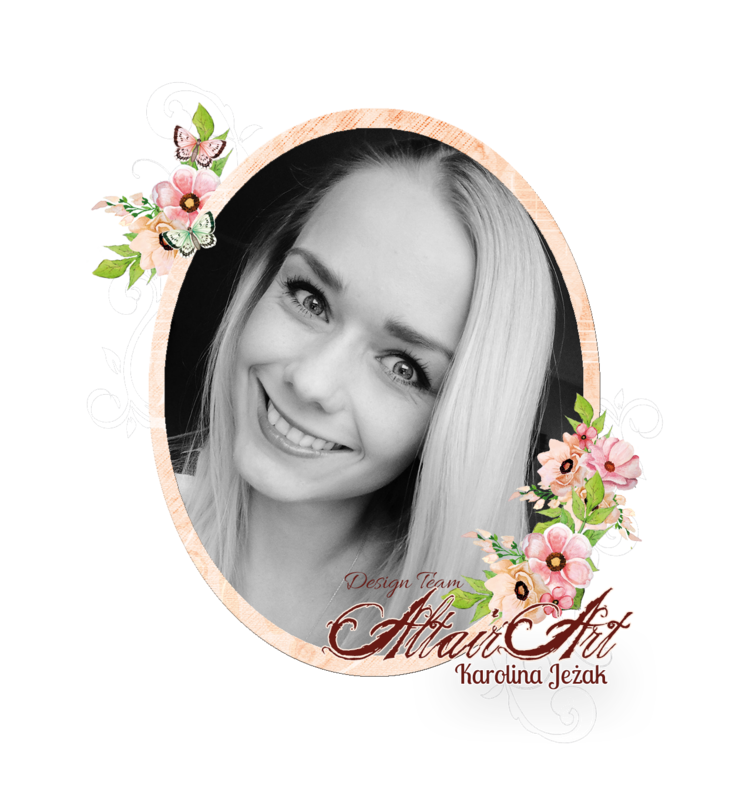 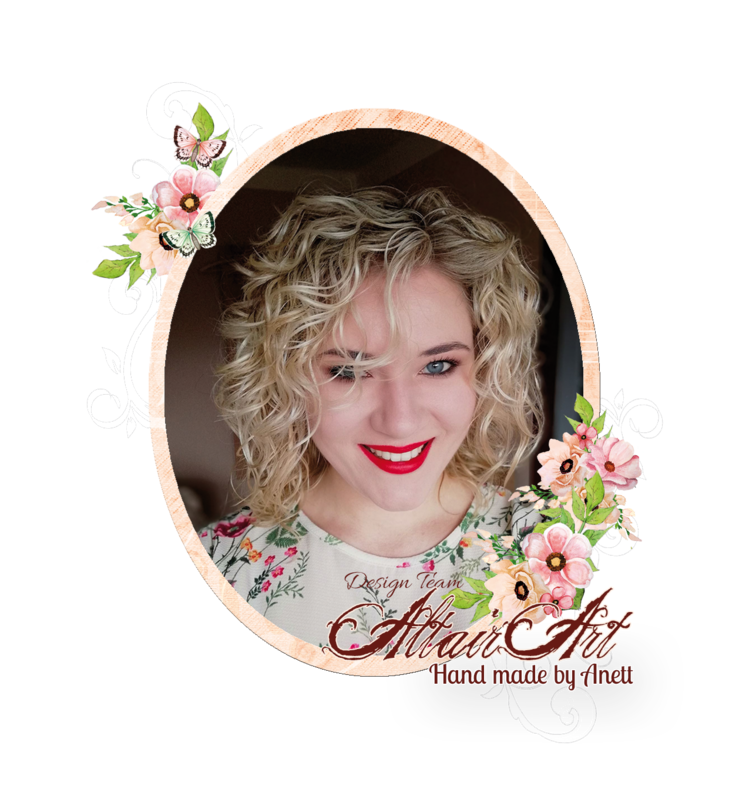 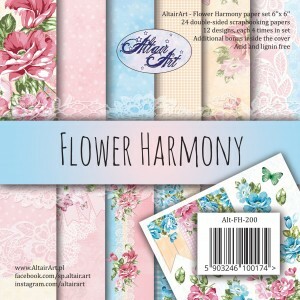 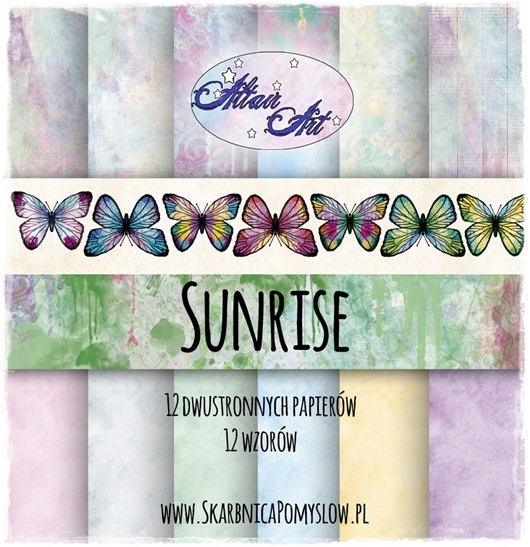 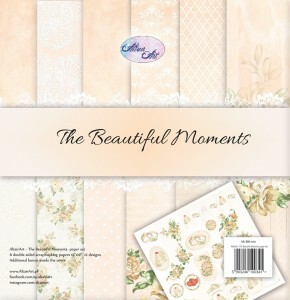 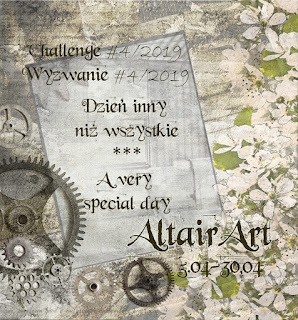 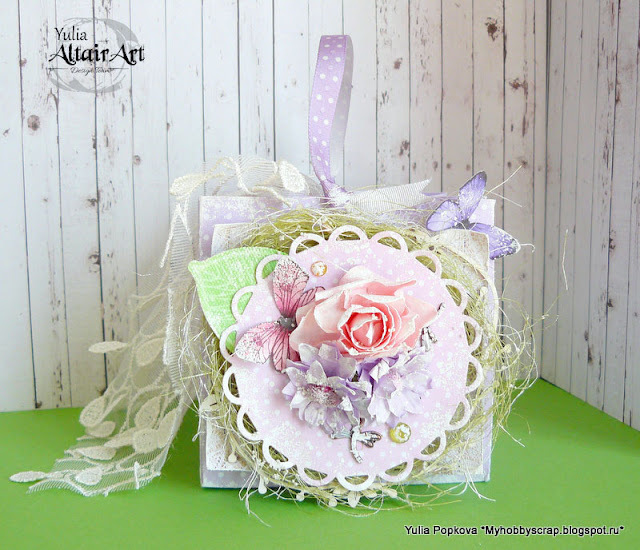 AltairArt - Scrapbooking papers: Gift package. 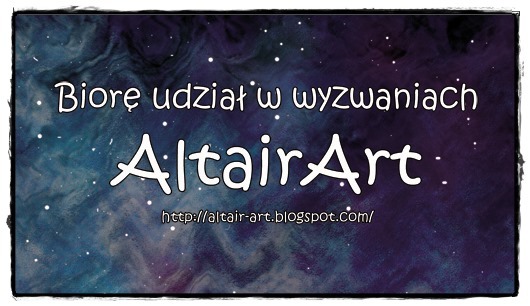 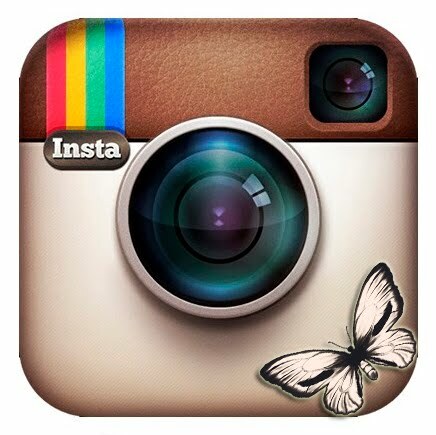 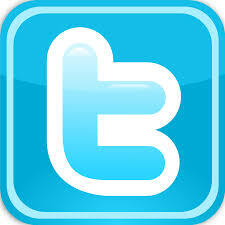 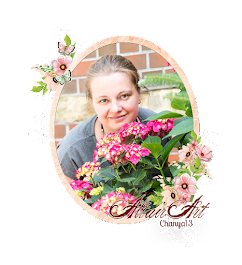 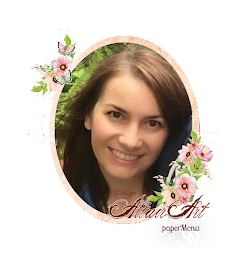 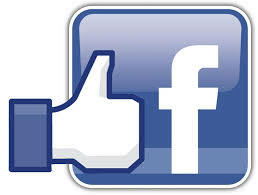 Hello friends and visitors of our blog! 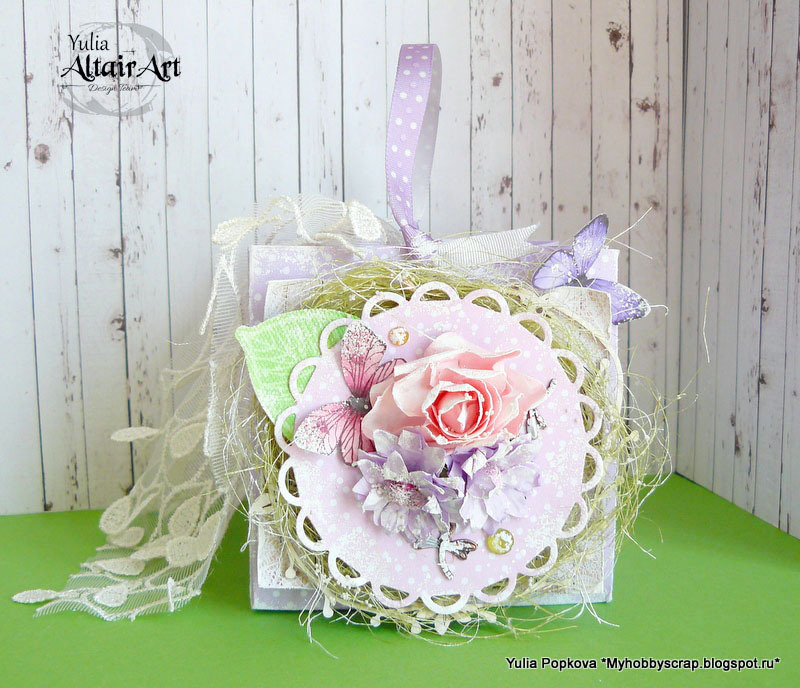 Today with you Yulia Popkova. I want to show you how you can nicely to give a small gift. 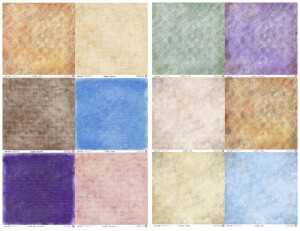 I used 1 sheet of paper 30*30 and paper 15*15 collection Ever and always.